These retails stores support education by giving cash back to schools. Thank you for taking the time to enroll your cards! Please remember that, you must register your cards each year! 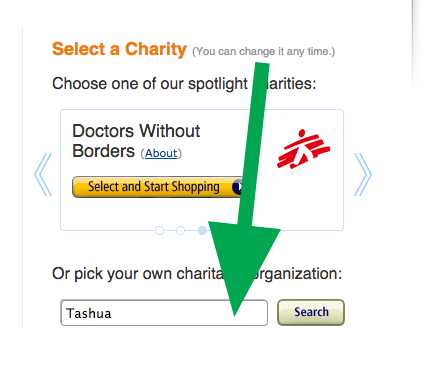 Amazon Smile – Support Tashua While You Shop!